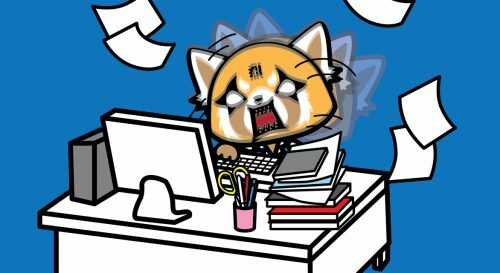 Office politics meet DEATH METAL in the daily life of an adorable red panda, that’s Aggretsuko! 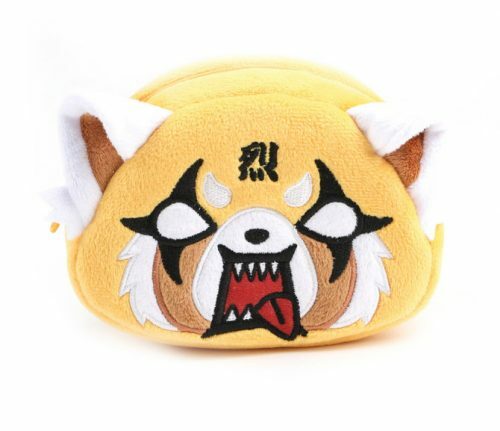 The Netflix series follows Sanrio’s newest character Aggretsuko as she struggles to make it through her day job at one of Tokyo’s most respected trading companies, and takes out her stress with metal karaoke sessions. 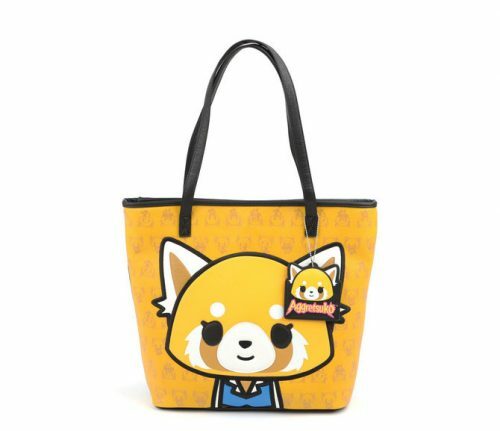 If you’re hooked on this whimsical show, why not get yourself some Aggretsuko merchandise from Sanrio.com? They only ship within US, you can sign up with us to gain access to our US warehouse!